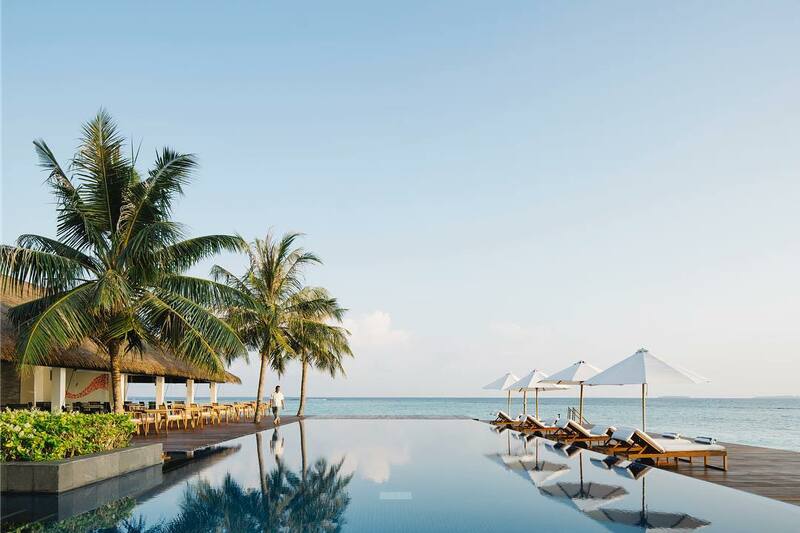 Situated across the soft powdery shores and the crystal clear waters, Noku Maldives has a quiet and intimate setting. 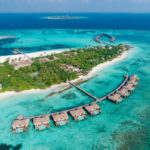 Located in Noonu Atoll, 189 km north of Velana International Airport, the resort is reachable by a 45-minute scenic seaplane flight. 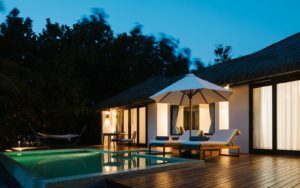 The property features 50 private villas, comfort, space and serenity. 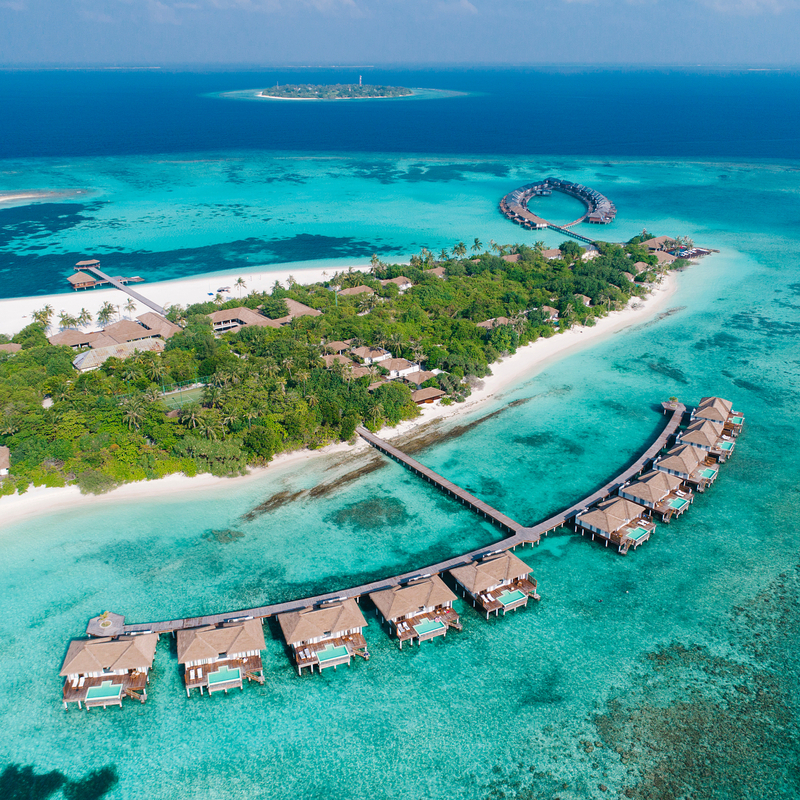 Surrounded by untouched reefs turquoise water and pristine beaches make the resort a breathtaking paradise. 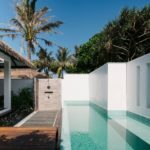 All villas offer complete privacy, luxury, and space. 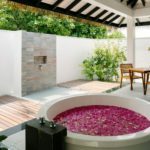 The suites involve a living area, master bedroom, guest bedroom, private deck and huge plunge pool with a private sun deck for relaxing and dining. 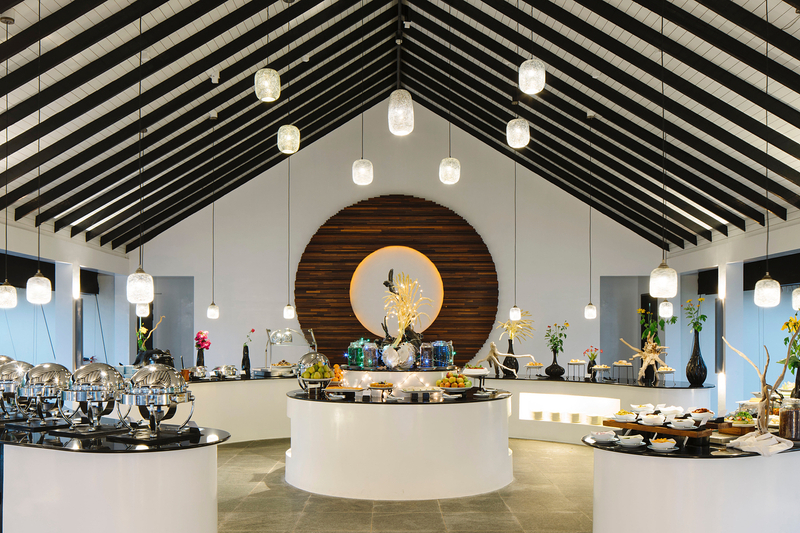 At Noku Maldives, breeze through the casual restaurant and enjoy international cuisine. Available a la carte or buffet style for breakfast, lunch, and dinner. 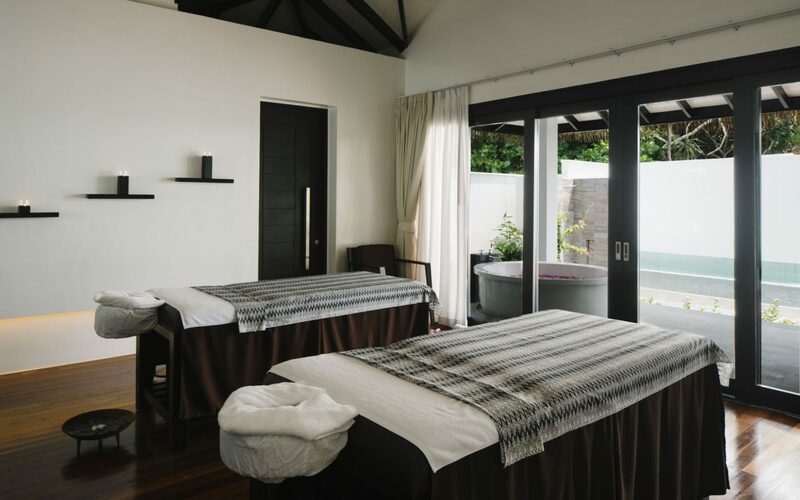 While at your vacation, experiencing Noku spa experience is a must. Explore an inspiring array of premier spa treatments-from custom-designed signature massages to rejuvenate facials and body treatments to beautifying services. 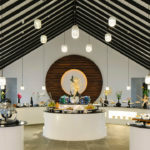 Noku Spa delivers a blend of body rituals in a sacred sequence and designed with guest needs in mind. 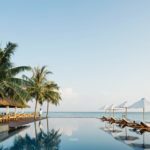 The diving center of the resort is operated by the internationally acclaimed werner lau diving centre who will guide you to explore the marine life at resort. 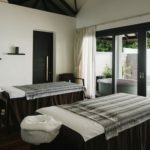 Noku Maldives Resort offers warm Maldivian hospitality ensuring a memorable experience. 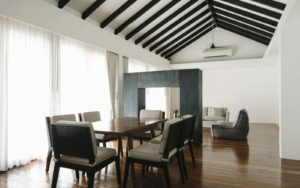 With its white walls and dark wood interiors, this spacious one – bedroom villa and living area facing East offers understated elegance. 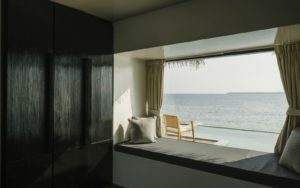 Immerse yourself in panoramic views of the ocean from the window of the bay, or generous sundeck leading to the white beach. 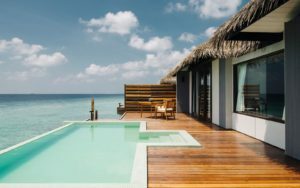 Wake up to a beautiful sunrise coming through this one – bedroom villa’s soft white shades in Noku Maldives, or from the extensive sundeck with a private swimming pool. Enjoy cleansing rituals with outdoor rain shower, indoor shower and bathtub options. 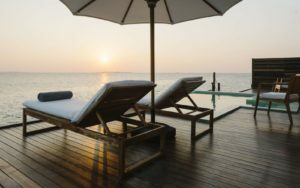 Near the coral sand fringe of the island, this villa stands on the south west, capturing the most beautiful shades of sunset. 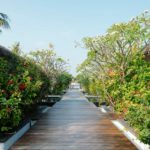 Relax the spaciousness of this one-bedroom unit and living area overlooking the Indian Ocean with large windows. 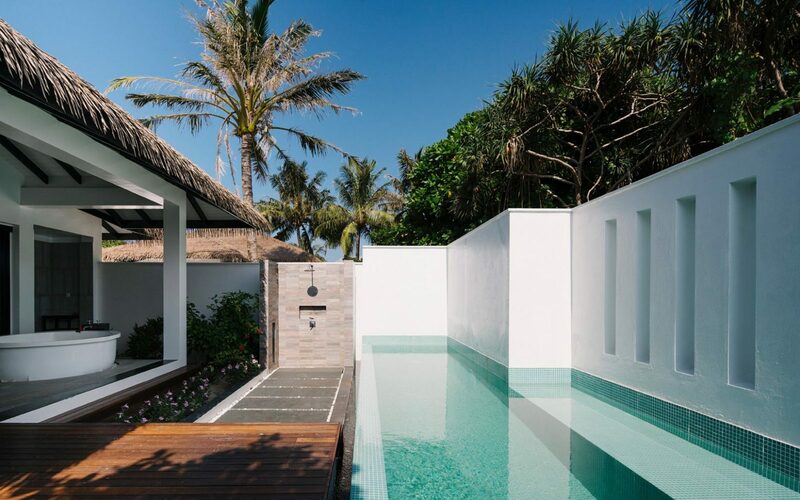 Enjoy the cozy bathroom with indoor, outdoor and free-standing bath options in the private diving pool. 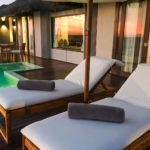 This exclusive two-bedroom villa offers an impressive view of the ocean as well as complete isolation from other villas. 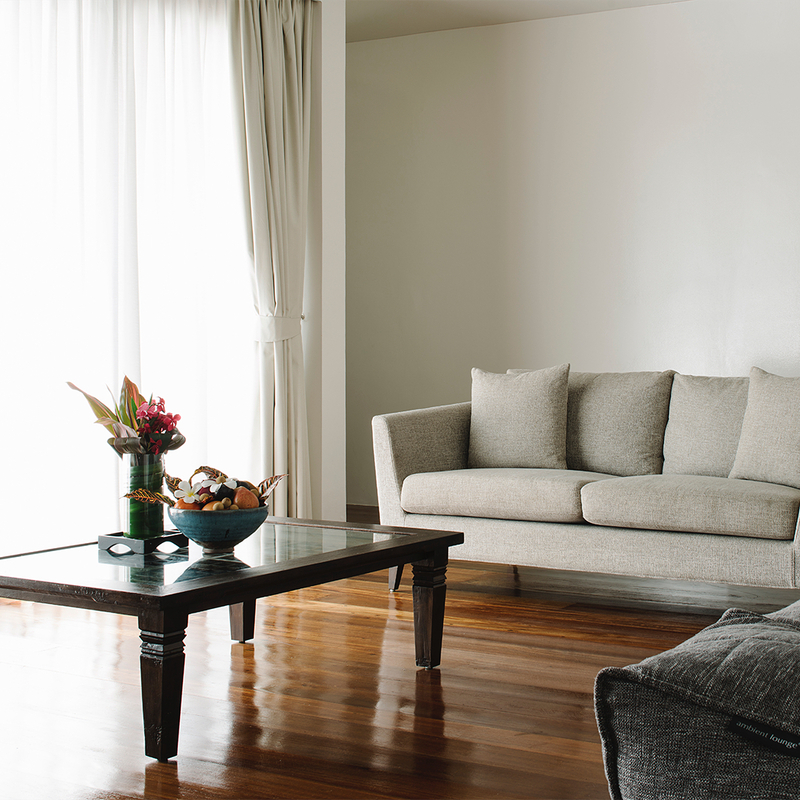 There are two elegant bedrooms in size and design that mirror the other. 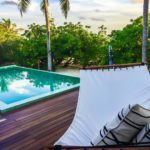 They also share a private sundeck and dive pool, making it the perfect hideaway for family and friends to travel together. From this spacious one-bedroom villa, perched directly above the blue lagoon, facing South East, you can see unparalleled views of the Indian Ocean. The glorious sunrise is captured by a generous sundeck, providing direct access to the sea below. 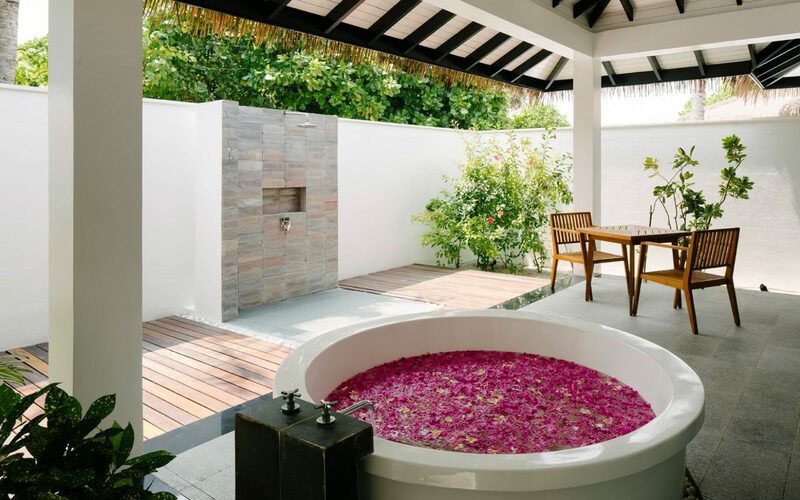 For additional relaxation, there are indoor and outdoor showers and a stand-alone bath. 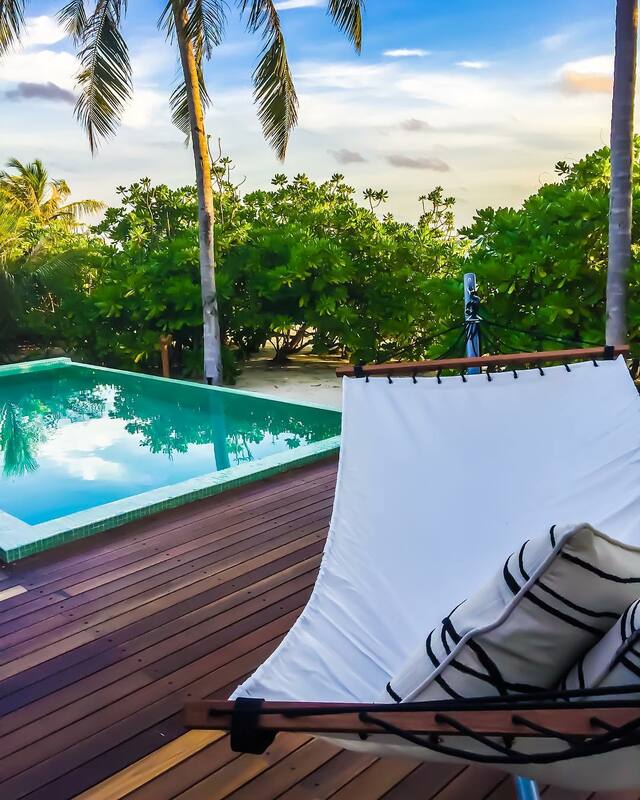 Wake up to the warm sunrise glow in this cozy one – bedroom villa overlooking the quiet lagoon – away from the main island. 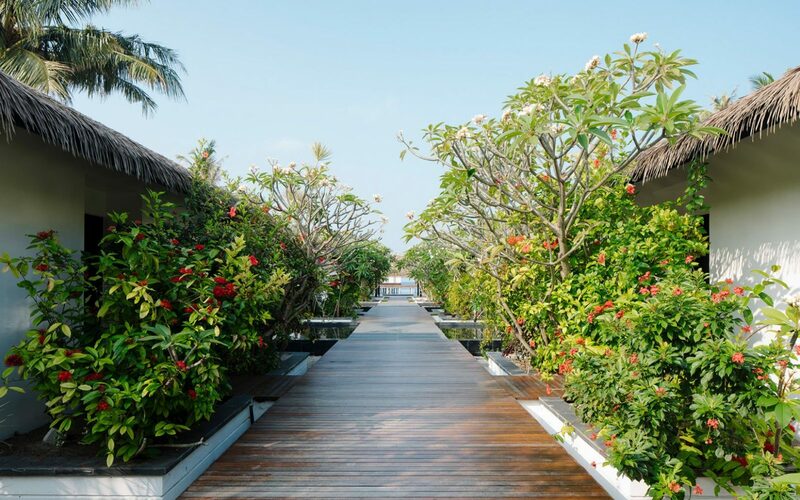 For morning swimming, there is direct access to the sea from the sundeck. Or just cool down and enjoy private sunbathing with a dip in the infinity pool. 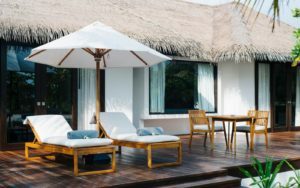 Built overlooking the crystal – blue lagoon and a long way from the main island, the large villa in one – bedroom has a large sunbathing area and an infinity pool in which guests can enjoy the vibrant colors of the sun setting.